Botox is used by doctors to eliminate fine lines and wrinkles as well as treat conditions such as chronic migraines, overactive bladder and severe underarm sweating. While Botox works well to improve smile lines, frown lines between the eyes and crow’s feet along the sides of the eyes, can it also be used to plump the lips of patients? Before having Botox to plump the lips, it is important to understand that Botox does not have the same advantages as dermal filler even though it can be injected into areas of the lips to make them appear fuller. 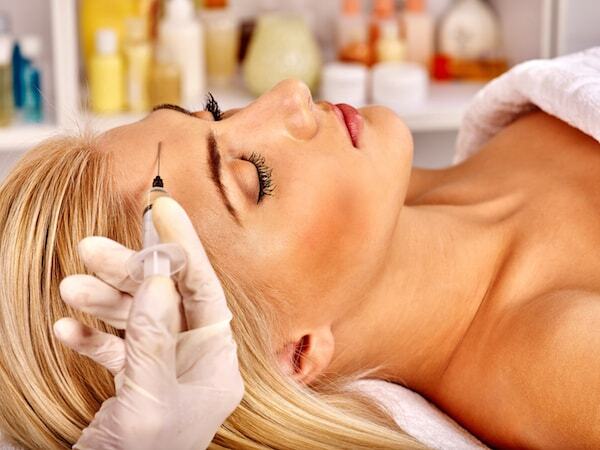 Botox is a neurotoxin which works by relaxing or temporarily paralyzing the muscle it is injected into on a patient. Therefore, the muscle under the expression lines moves less which allows the wrinkles above them to smooth out. When it comes to the lips, the muscle that is responsible for closing, protruding or compressing the lips against the teeth is called the orbicularis oris. When Botox is injected into two precise spots along the vermillion border located just above the lips the upper orbicularis oris relaxes. This relaxation causes the upper lip to slightly flip or curve upward and appear plumper. It is crucial that the cosmetic doctor is adequately skilled with lip injections because improper injection can cause the lip to flatten instead of plumping. Botox is great for adding a little extra pout but it cannot give larger results like fillers provide. However, Botox can give instant plumping without the side effects of redness, rash and swelling. The procedure only takes between 5 to 30 minutes depending on how many injections a patient is getting. The sensation felt during the injections can be compared to the feeling of a bee sting. Keep in mind that the lips are more sensitive than other regions of the face so ice may be used to numb the area prior to injections. Nevertheless, Botox injections are quick and relatively painless with no downtime and no anesthetic required for the patient. Keep in mind that the lips should never have more than 4 units total which means 2 units per side. 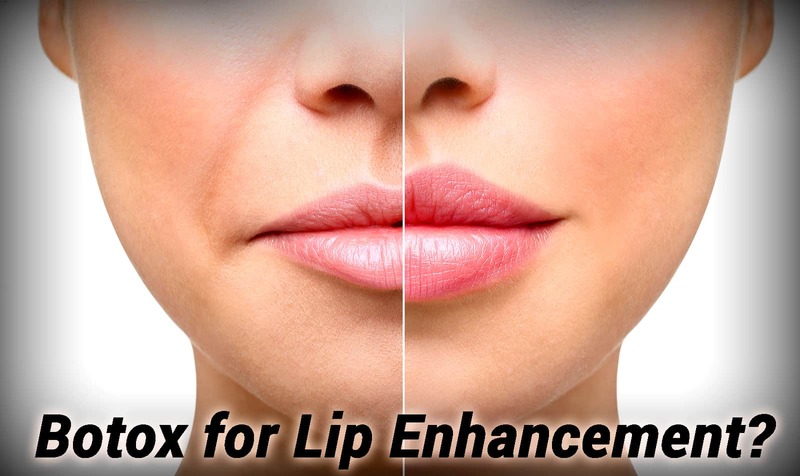 Injection results in the lips only last approximately 8 to 10 weeks since the lips are considered a high-movement area. In general, Botox can benefit other facial areas for up to 12 months. Many people use Botox to plump their lips before a big event such as a wedding or reunion where smiling and photo opportunities are a must. Can Botox Be Used to Plump the Lips?